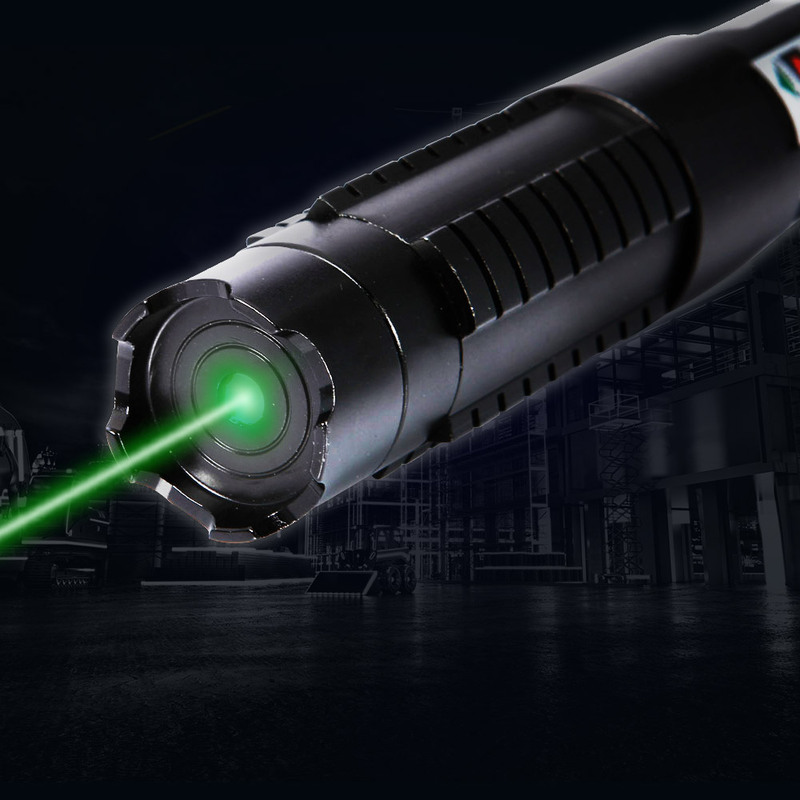 This professional laser is a green laser model for one of our customers. 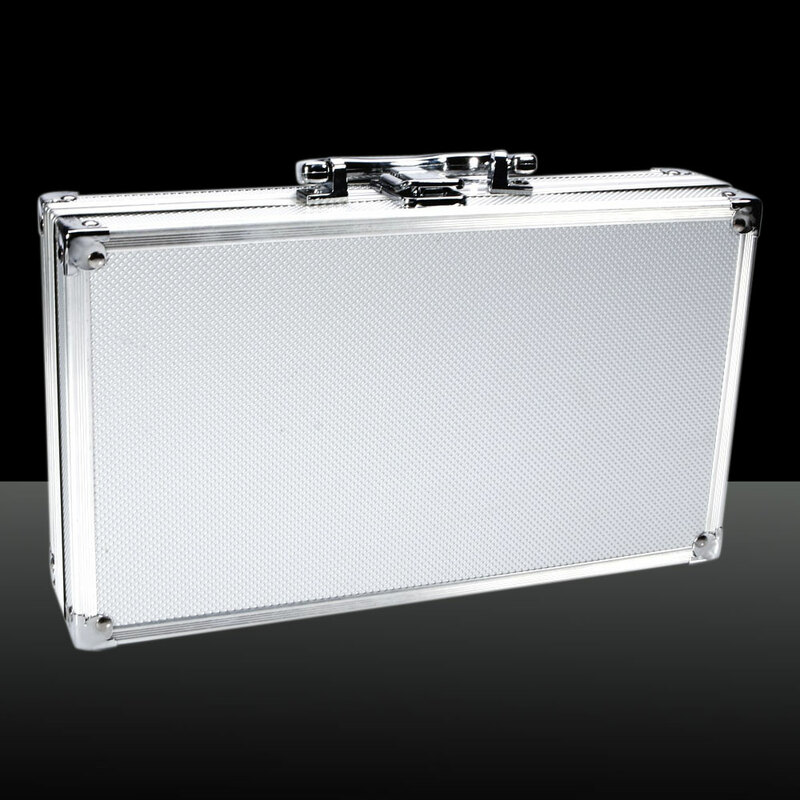 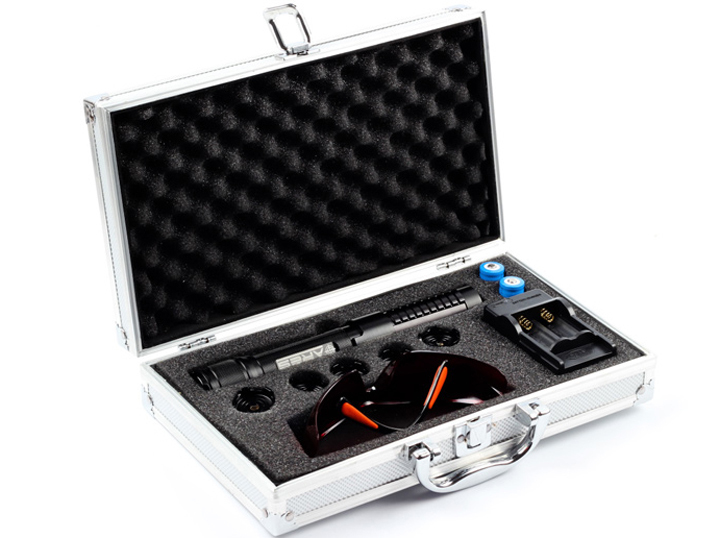 It comes with authoritative verification and double protection structure (circuit protection and overheating protection). 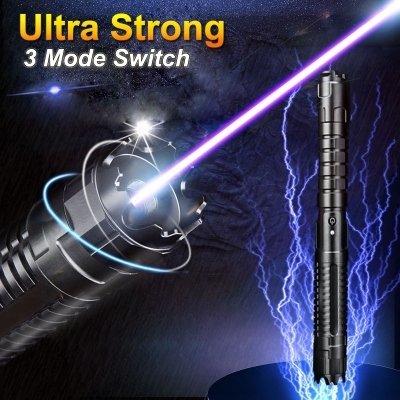 Which can light matches and pop balloons, the internal circuit is not overclocking (to extend the useful life). 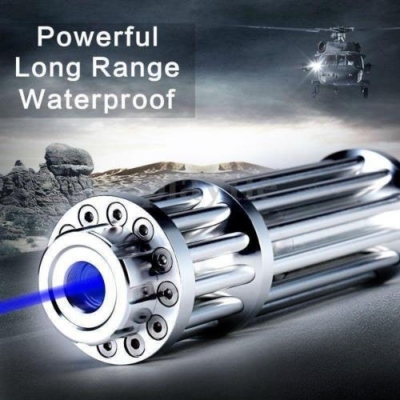 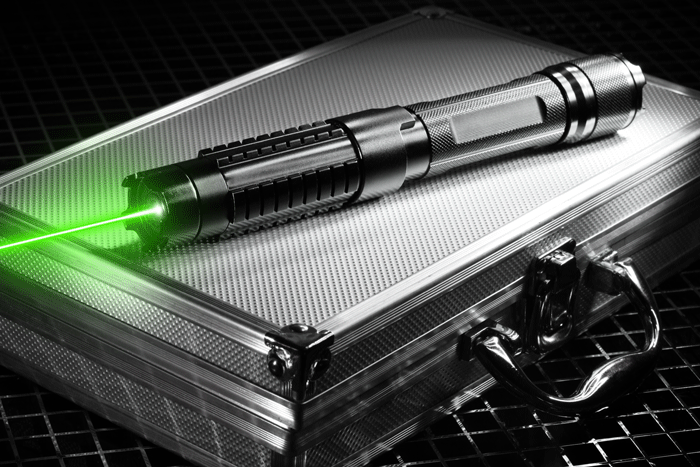 The measured power is around 260-280 mW, which is much more powerful than most green lasers. 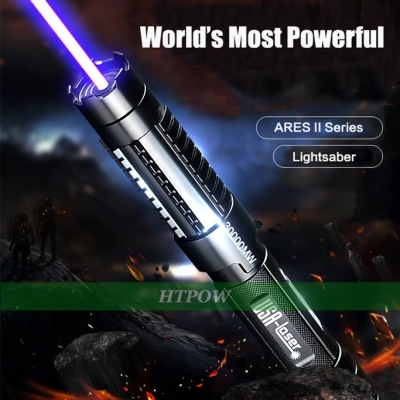 Due to hardware limitations, this is the highest power we can achieve for this model. 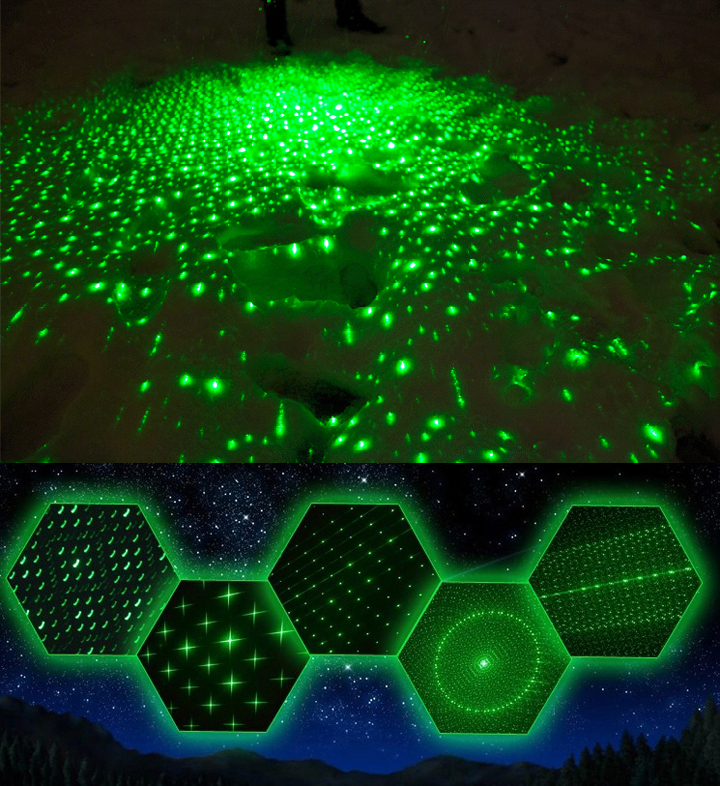 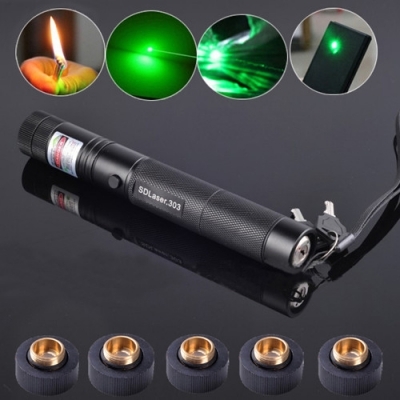 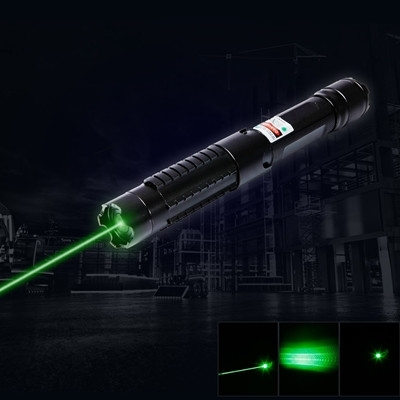 If you are looking for a cheap and powerful green laser pointer, now you can get it!